SOUNDSCI | Here to remind you why you fell in love with hiphop. 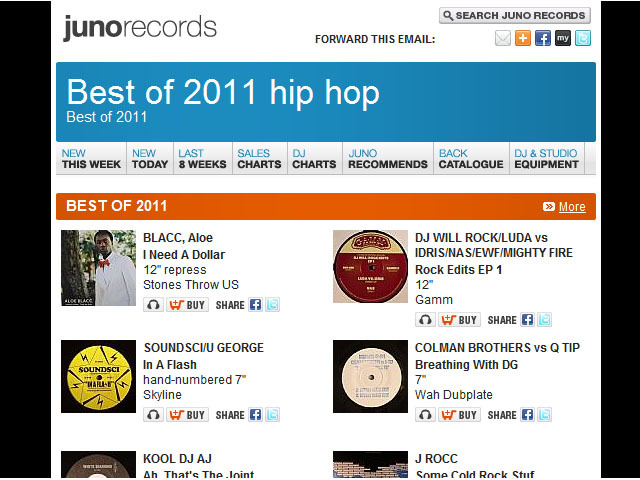 SOUNDSCI voted one of the best hip hop releases of 2011 with JunoRecords. Soundsci – “In A Flash” (feat Oxygen)/ U-George – “Class In Session blessed to be voted one of the best releases for Hip Hop/R&B for 2011 with Juno Records. We came in at 6 in the Juno 2011 Hip Hop chart one place behind DJ Shadow & one place in front of the amazing SPOX 45! 2012 got to be a top 5 kinda year? For the full list click here!!! For creative and lively prints for your holiday cheer please check out my friend Mr.Krum and his “Cold Rock Stuff”. Click here! The good folks over at DWG (Diggers With Gratitude) put out this dopely constructed news letter to keep all you vinyl g33ks in the know. Click here to check it out….Check the technique – See if you can follow it! 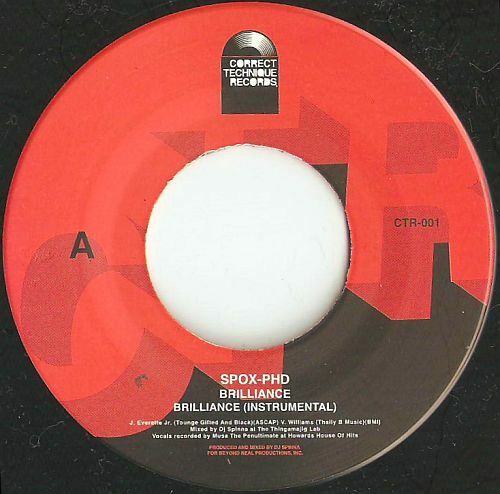 SPOX-PHD “Brillance” “Four Times Raw” Feat. 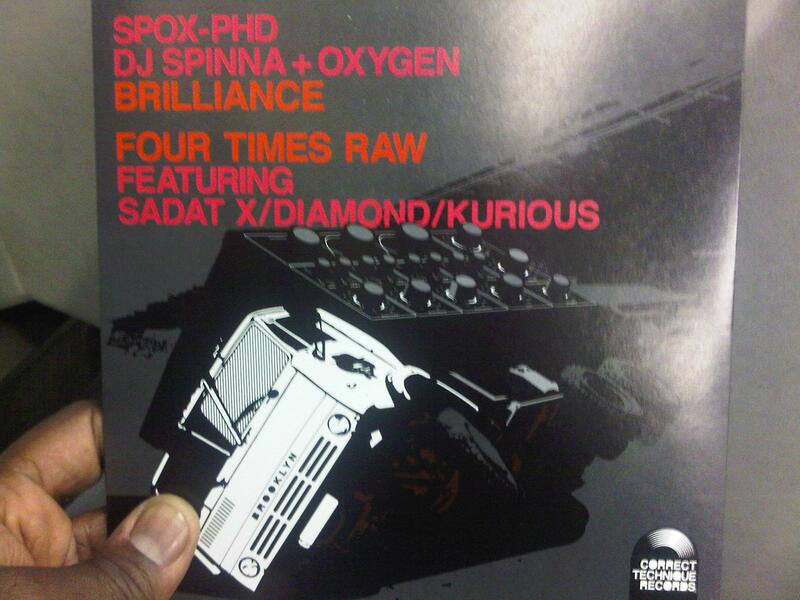 SADAT X/DIAMOND/KURIOUS!!! OUT NOW!!!!!!! I was lucky enough to be one of the fortunate folks out there to get my copies of this delicious audible treat from Oxygen the other day in the post. I opened my mailbox and saw it there in the post and was like “YESSSS!!!!!!!”. I ran up my driveway into the house and up into the lab and put it on decks, powered up the console and sat back and enjoyed some good, dope hiphop music. If your lucky to bump into him (if you live in NYC) or if you are lucky enough to order it online then I will assure you that you will not be disappointed with your purchase. I know I put up the previous folks but grabbed this one off of Ox’s crackbook page and wanted to show you all the cover art for the 7’inch. 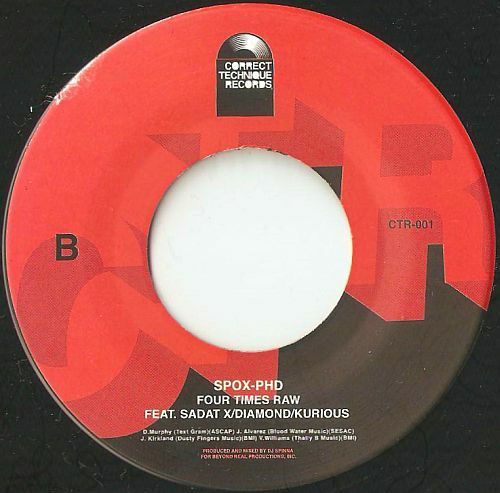 If any radio or club DJ’s are interested in audio files of the SPOX PhD release, please let him know.When ya do please show your show name, station, affiliation, etc. would be helpful. Simply email your information to: i.originate.they.duplicate@gmail.com. SERIOUS INQUIRIES ONLY! Spam will be instantly blocked and reported. 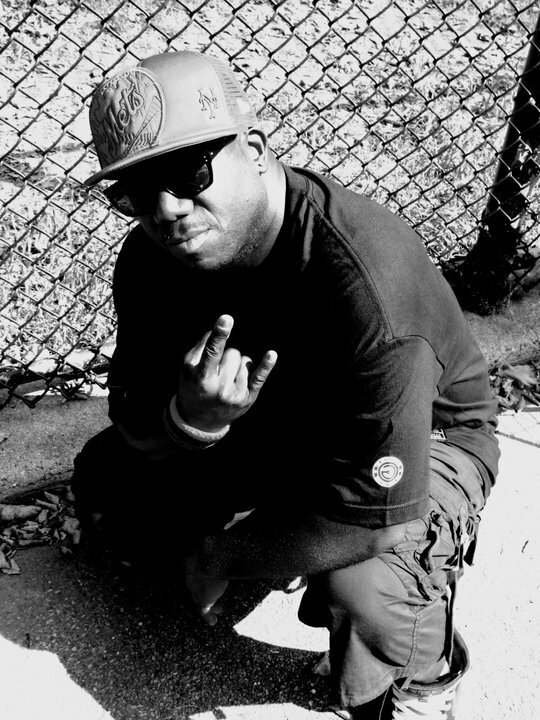 ALSO he is currently setting up show dates in the UK and EU beginning the end of February/start of March 2012 and looking to connect with serious artists & producers for possible features, show interviews, etc. He can be reached at the email address above. Once again…Here to remind you why you fell in love with hiphop. Be on the look out for this record when its release. It’s Released on his own start-up label, Correct Technique Records (CTR-001). Limited pressing of 300 pcs. complete with a picture cover. If you are a true lover of hip hop music then is a must have. “Brilliance” is just a sweet melodic joint that is a perfect fusion of Spinna’s beats and OX’s rhyme. Clearly when you here a line that goes , “The Blood type O the X-Y coordinates, I supply the illmatic for the insubordinate…”. “Four Times Raw” is a illy, illy joint blasting off featuring Sadat X, Diamond & Kurious and will clearly bang you up ya brain reminding you once again that dope hiphop hasn’t gone anywhere. Folks are just sleeping! This original version of “Brilliance” is exclusive to this release and will not be on the album.ENJOY the DOPENESS COMING SOON!!! Well, the project is officially a wrap. Cuba now is going to meet up with Gandolf and were off to master. Exciting times indeed. Krum was kind enough to send me an updated version of the LP cover so I thought to share it with. 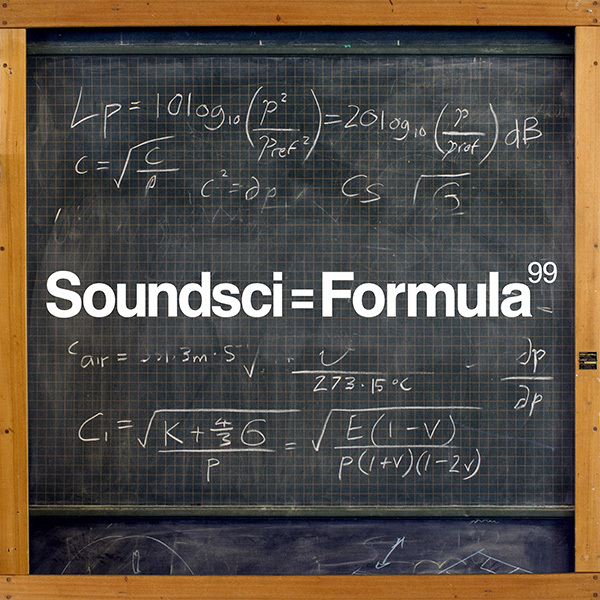 Formula 99 on its way!!! TONIGHT: Midnight to 3am EST. 90.1 WUSB-FM (also online at http://www.wusb.fm). Oxygen celebrates his birthday with DJ Cut Supreme & will be spinning a set of breaks and grooves PLUS dropping some exclusives from his upcoming project with DJ Spinna (SPOX PhD) & some other treats! DON’T MISS THIS!!! Click here to enjoy the dopeness!!! !.